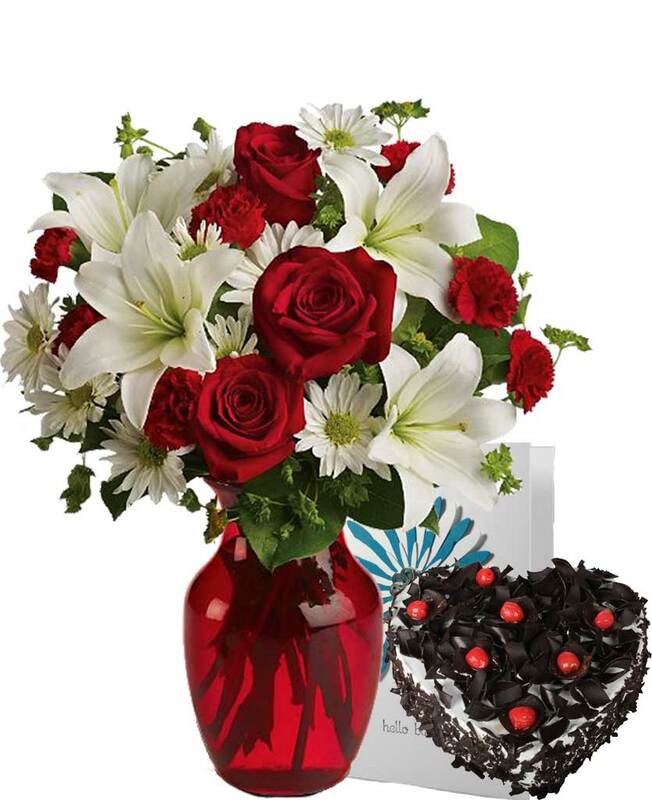 Myflowergift - Midnight online delivery on time options can be best explored with myflowergift.com. 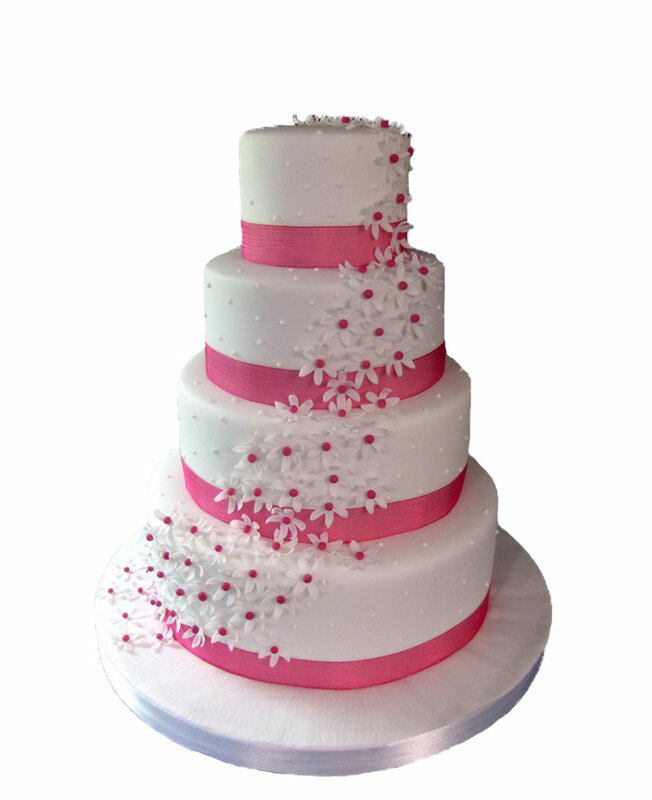 The website is the leading online florist that has supply of exotic cakes and flowers across 400 Indian cities. 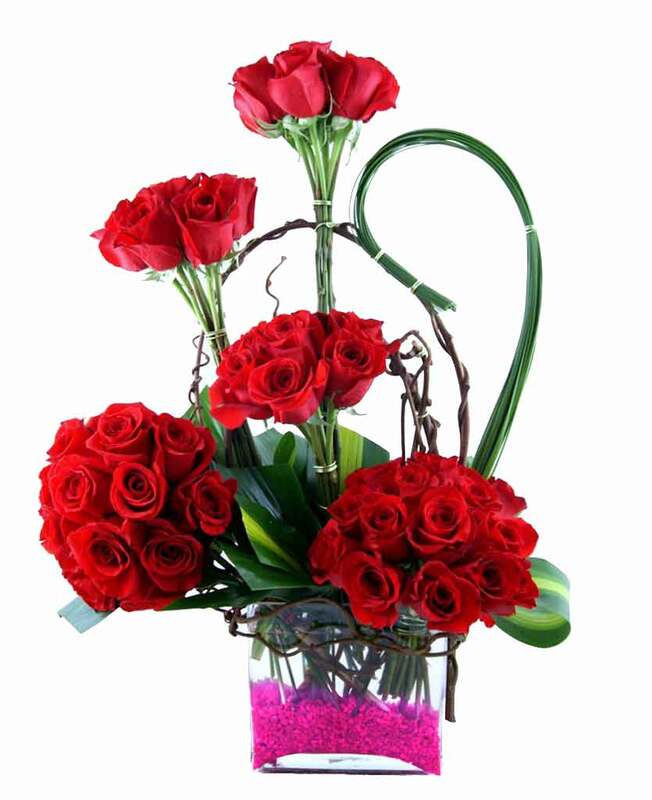 Select yours and send your gift for the one you love the most.